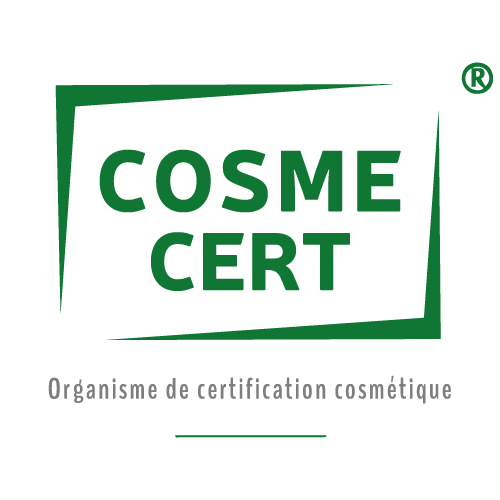 After several years of work, Cosmébio has just launched an inspection and certification body, Cosmecert. Cosmébio’s Director Nicolas Bertrand introduced it at the association’s General Assembly held in Paris on June 5, 2018. Cosmébio was already at the origin of the charter with the same name and a founding member of the Cosmos standard. They have now created their own certification business: Cosmecert. What for? To offer brands an alternative to the existing certification bodies in order to both label their products and boost the industry’s competitiveness. You can validate either raw materials, or finished products in accordance with the Cosmos standard. In both cases, there are two certification levels possible. First of all, the labelling application is submitted online. It should indicate the production sites to be visited and the references of the products at stake. Then, a certification contract is drafted and a quote agreed upon by both parties. Cosmecert proceeds to the control and evaluation phases, which include the verification of the formulas and the packaging, as well as one – or two – annual on-site audits.